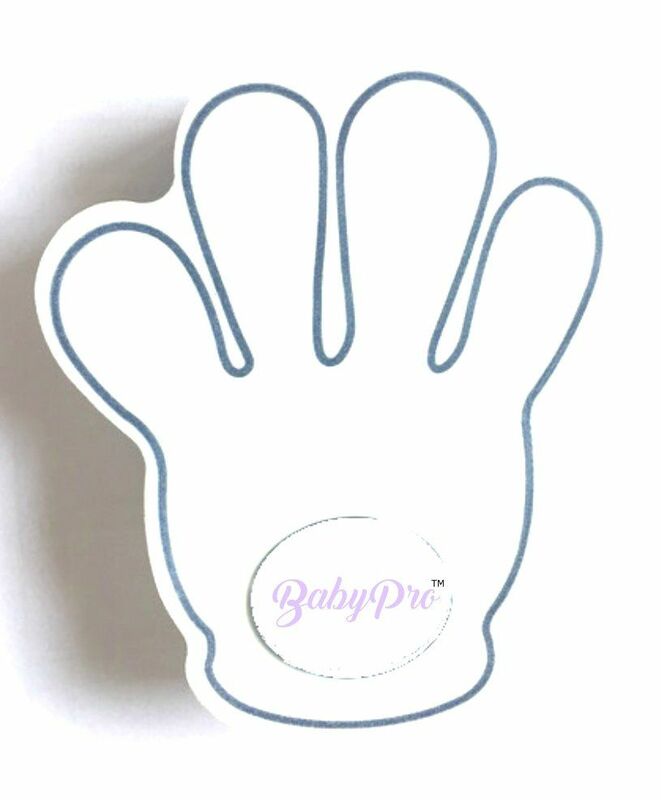 Babypro's finger pinch guards are made specially to ensure finger safety of your little one. It suits perfectly to the modular household doors. Children's fingers can get trapped in the drawer while closing it. This hand shaped finger pinch guard prevents such injury. It has a 3m stick tape at the back which gets stuck permanently on the door. The guard is made of High Quality EVA. It is light weight and non-toxic and sticks on the edge of the door and hence can be used for any thickness of the door. It also enhances the decor. The product is tested for heaviest door slams and is very effective safety for injuries to little finger & accidental lockups. Can be easily rotated as per convenience. Warning & Tips : This product is not a toy and is not a substitute for adult supervision. This is not a tether and chewing on it by the child must be avoided. Place the finger pinch guard at such a height that child cannot easily reach.